We partner with your healthcare provider to promote quality of care. The most extensive pathogen coverage, the largest selection of antibiotic resistant gene targets with equivalent sensitivity and greater specificity than competitive assays on the market. The Alimetrix® STI-Metrix detects multiple STI organisms from a single specimen, allowing providers to minimize health risks associated with undiagnosed STIs. The Alimetrix® assays lead to appropriate treatment. The Alimetrix® assays inform physicians of what organism exists and what antibiotic resistances are present. Armed with comprehensive results, clinicians can take action and implement appropriate antibiotic therapy. 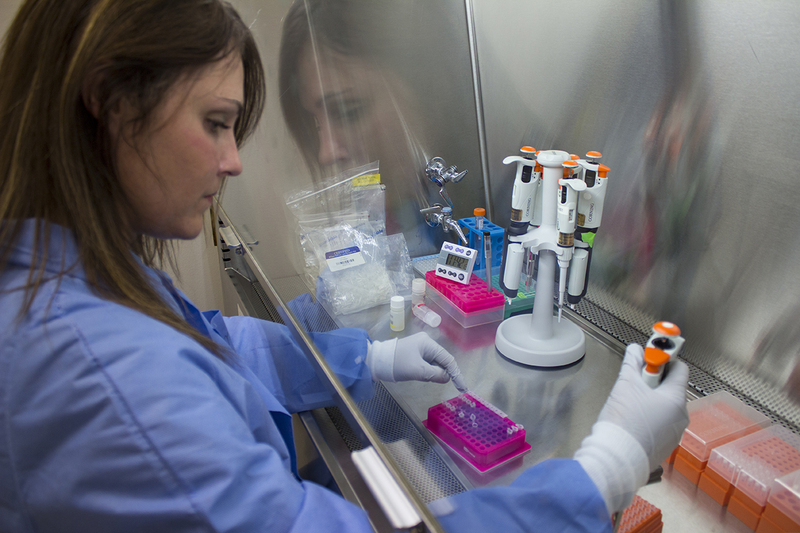 Our assays require only a single swab or urine specimen to provide actionable results to our patients. We supply the most extensive microbial evaluation & antibiotic resistance analysis. Diagnostic data that allows clinicians to positively impact patient outcome. We use a clinically relevant approach to develop appropriate diagnostics. We find the right tool for the patient. An easy and convenient way to make a payment, review your results or make suggestions. We use a clinically relevant approach to develop appropriate diagnostics. We find the right tool for the patient. 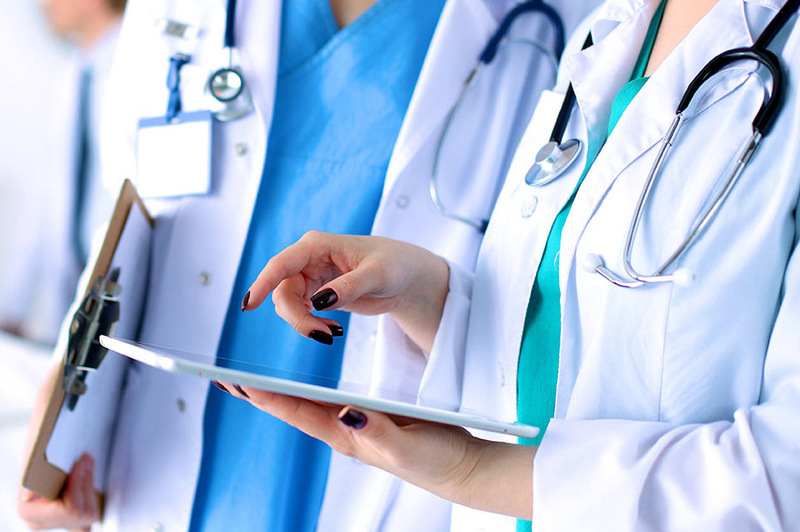 We work diligently to seamlessly connect physicians, providers, and practices with their patients.